This adorable locket is the perfect gift to show your love and thoughtfulness. Add a special photo for a personal touch. 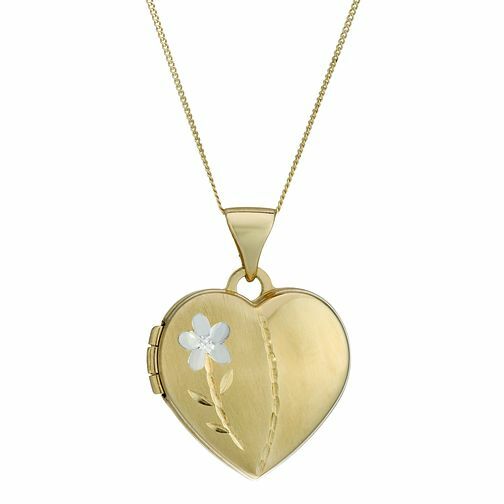 9ct Gold Heart and Tulip Locket is rated 5.0 out of 5 by 1. Rated 5 out of 5 by Keza from Very pretty I purchased this for my step daughters 21st, she was thrilled with her gift.